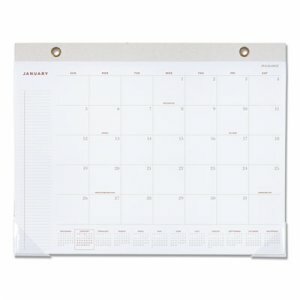 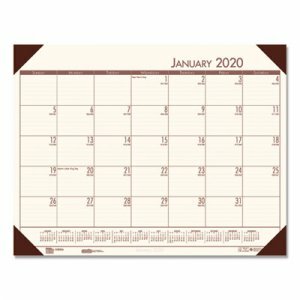 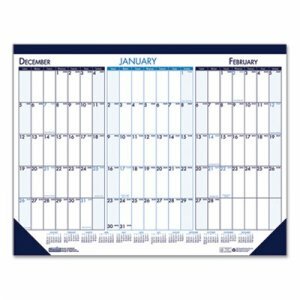 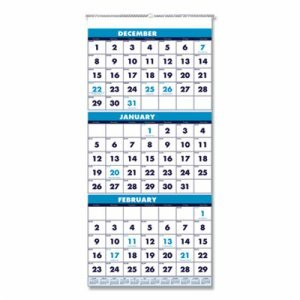 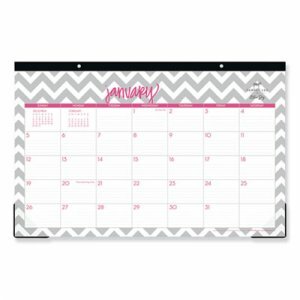 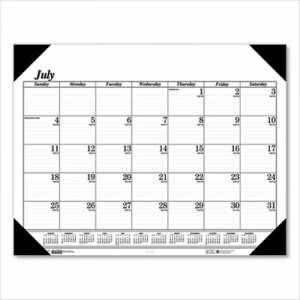 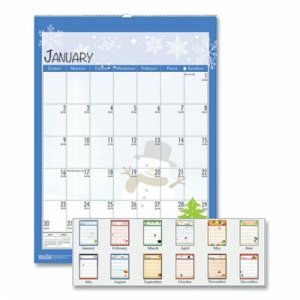 Clean, white calendar grid for ample writing space that is easy to read. 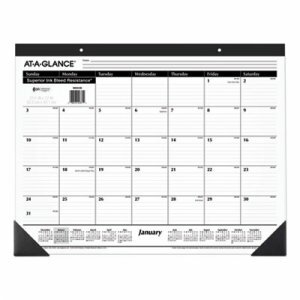 Clear plastic corner covers keep pages flat. 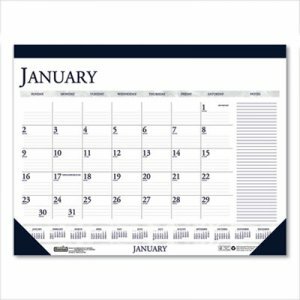 Printed on acid-free paper with soy-based ink.